It is important to understand that a wireless network isn’t wireless at all. 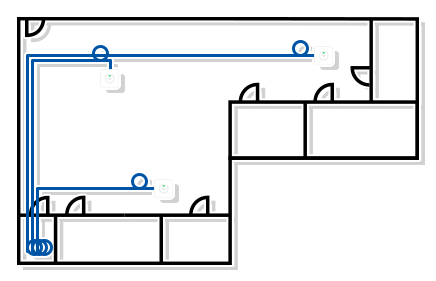 There are cables, access points, and various other pieces of hardware that need to be installed when implementing a wireless network. With any installation, there are specific tools that are required to get the job done. 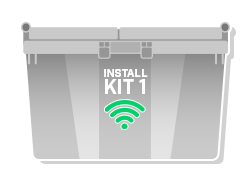 While a WiFi project might require some specific tools depending on the building’s materials, size, and network needs, we have compiled a list of the basic tools and materials needed for a WiFi installation kit.